Planning to install a readymade CMS system and worried about resource consumptions and installation support. 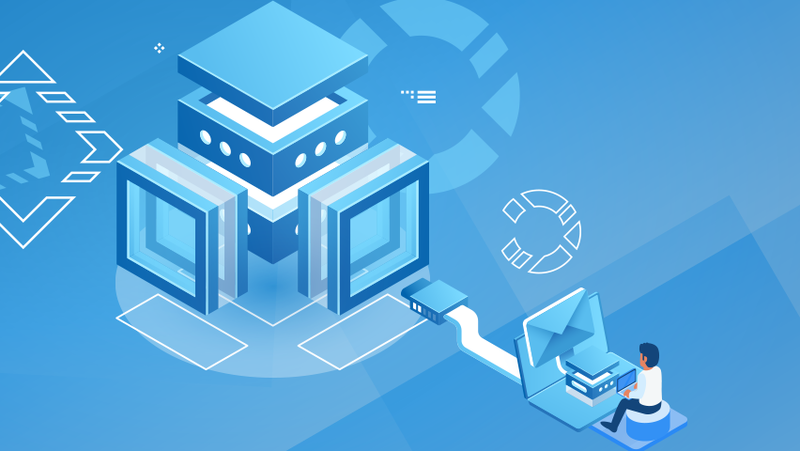 Our Business hosting has progressive plans for you. 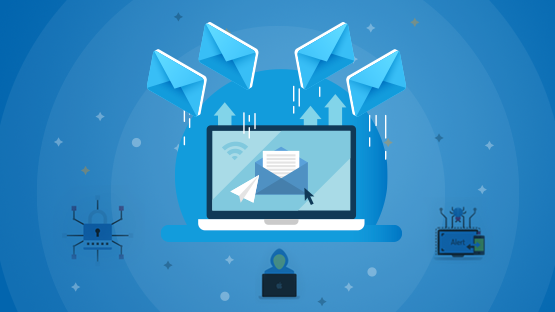 Incoming Email Filtering is a gateway solution which filters all inbound email and eliminates spam & viruses from incoming mail. The SpamExperts filtering solutions can achieve a near 100% accuracy rate. 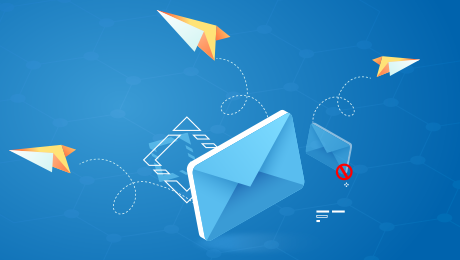 Outgoing Email Filtering prevents your IP(s) from getting blacklisted and ensures all your outgoing email always safely arrives where it should. Outgoing filtering will block spam & viruses from ever leaving your network. Emails are securely analyzed and scanned by the fully redundant SpamExperts cloud in real time. Threats are quarantined and clean email is sent to the destination mail server. You and your clients remain in full-control through the multi-tenant, multi-lingual, user-friendly SpamPanel control-panel. Plus by using SpamExperts, email continuity is optimized too.